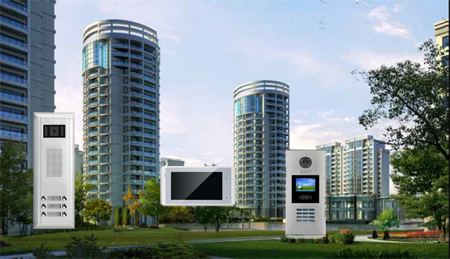 Reduce costs and installation process by installing one of Provision Security's Challenger Pro Cat 5 multi entry apartment intercom system in your next project. Need Help Quoting an Upcoming Project? Email specifications and/or plans to: sales@provisioncctv.com.au so we can gladly provide an estimate on a customised solution.